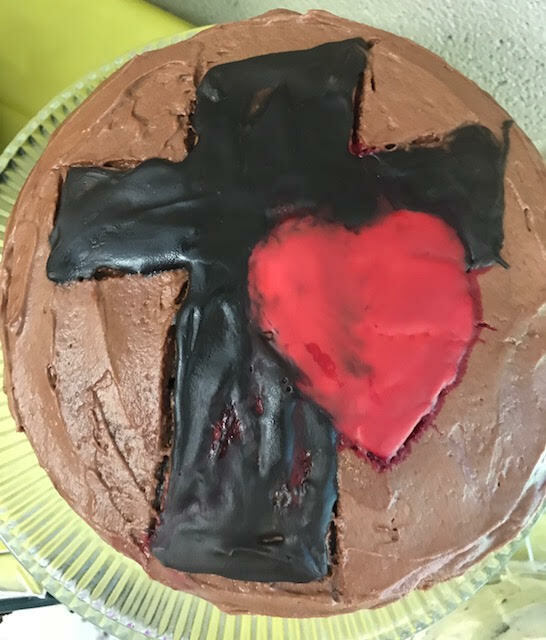 “Sent to Encourage Mission and the Multiethnic Church” was Mission Sunday’s theme which our guest speaker, Joe Sawatzky of Mennonite Mission Network shared with us. 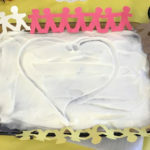 Joe served in South Africa with his wife, Anna, both under Mennonite Mission Network. 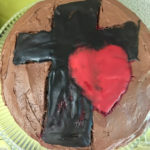 Joe was “a Bible teacher and friend to pastors” in the areas of biblical education and leadership development for members of African Initiated Churches. 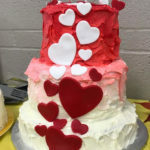 Joe and Anna have four sons, Isaac, Moses, Levi and Jesse. 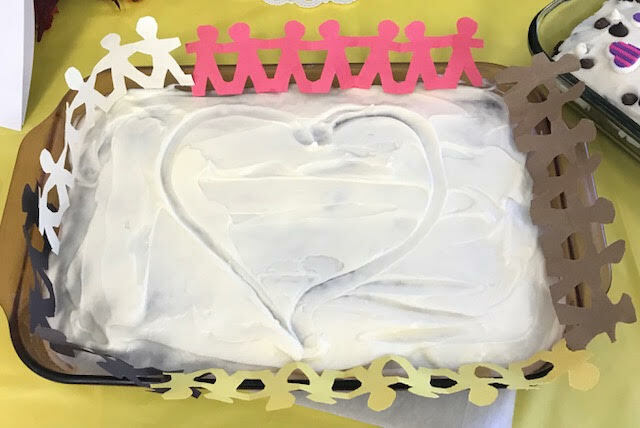 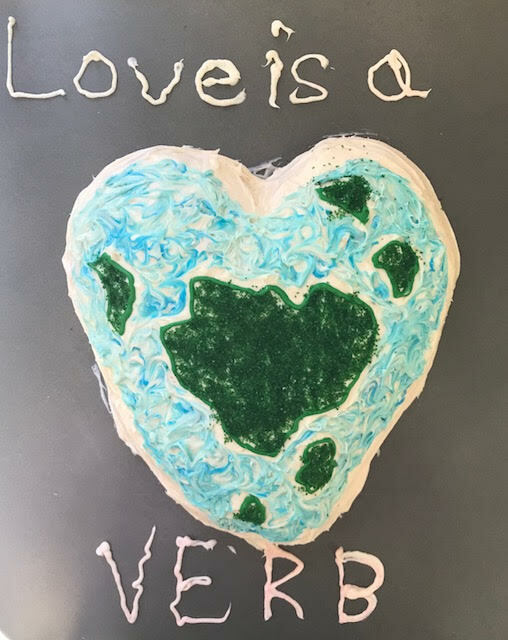 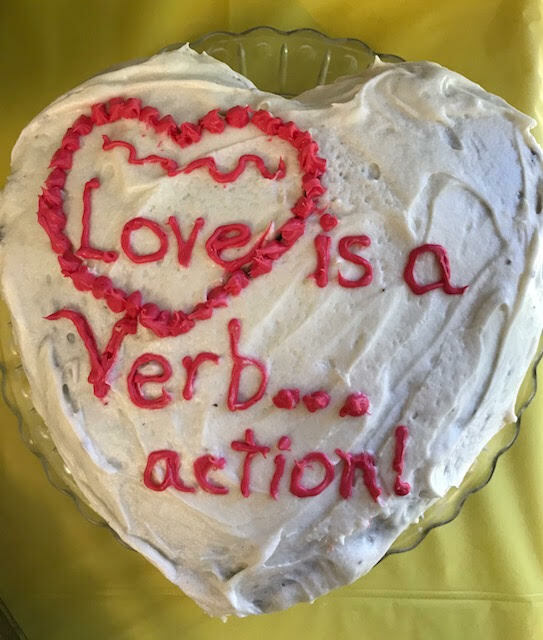 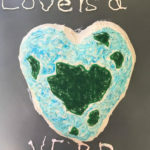 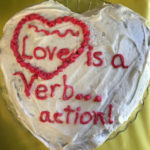 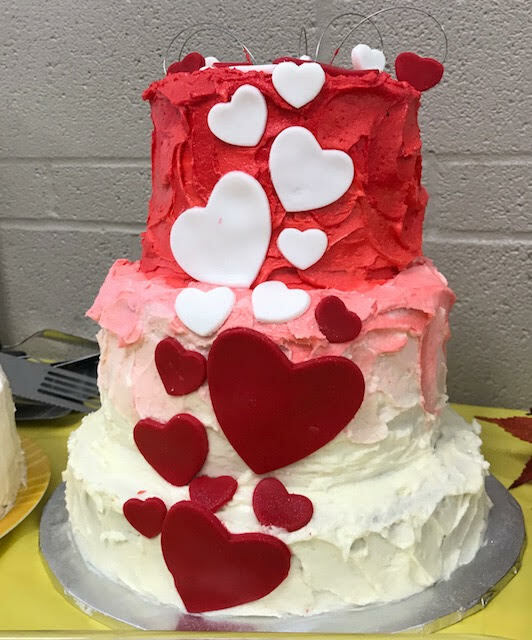 As per tradition, the FMC congregation was asked to bring a decorated cake to the carry-in inspired by the theme this year, “Love is a Verb”. 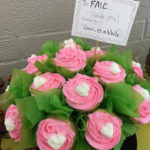 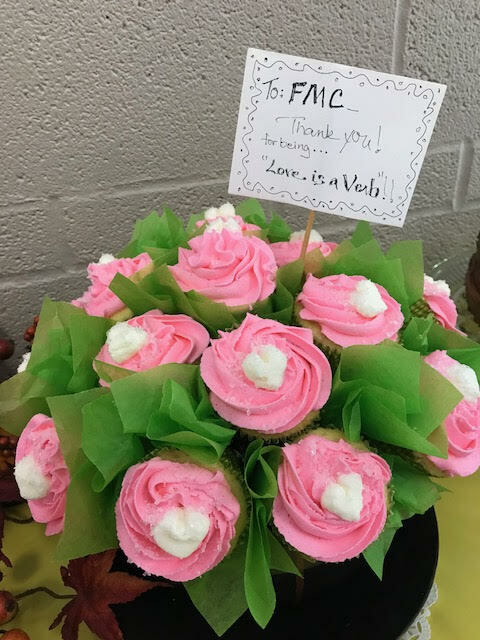 Look below to see some of the beautiful cakes provided by our FMC family.